As you may have noticed, I recently travelled around Yosemite National Park, and now I have finally found the time to edit some of my photos from my trip. I would like to share these three photos. 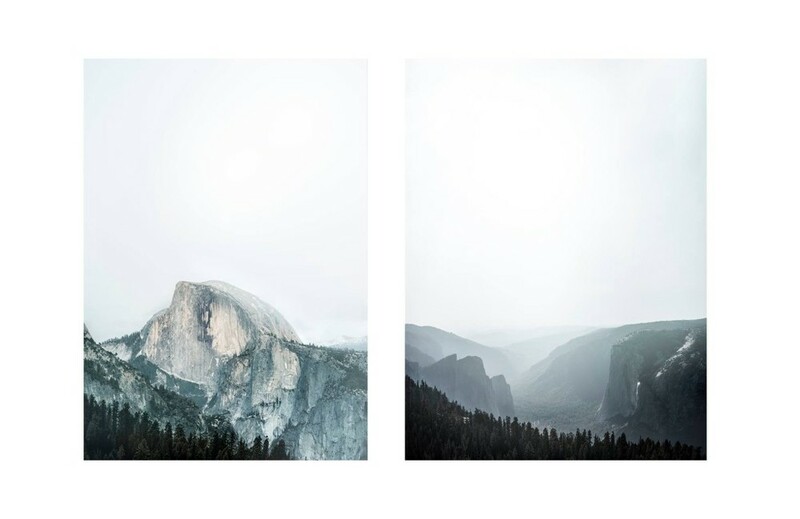 Yosemite holds the most mesmerising and serene scenery which I have tried to capture in these three photos.